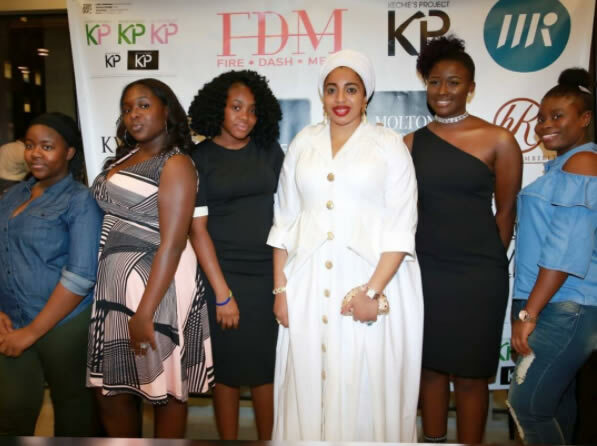 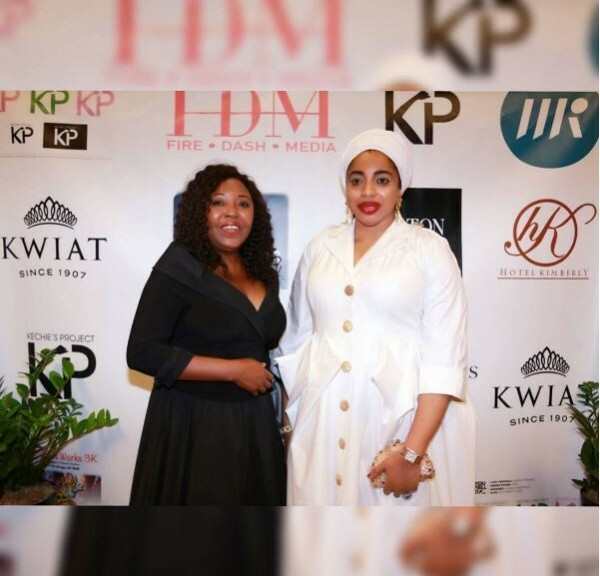 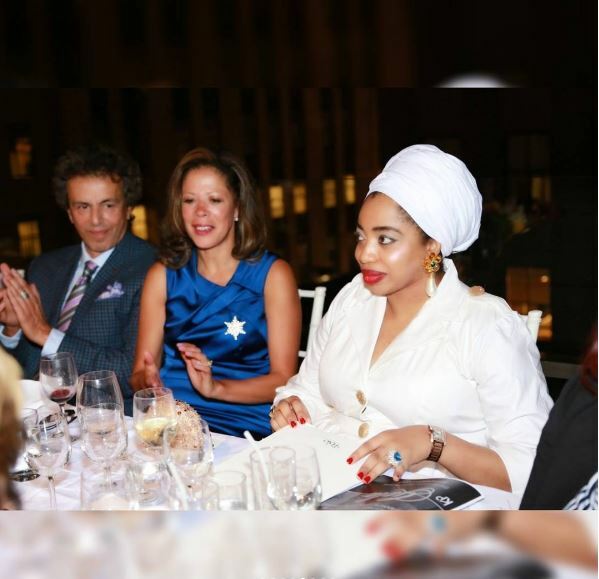 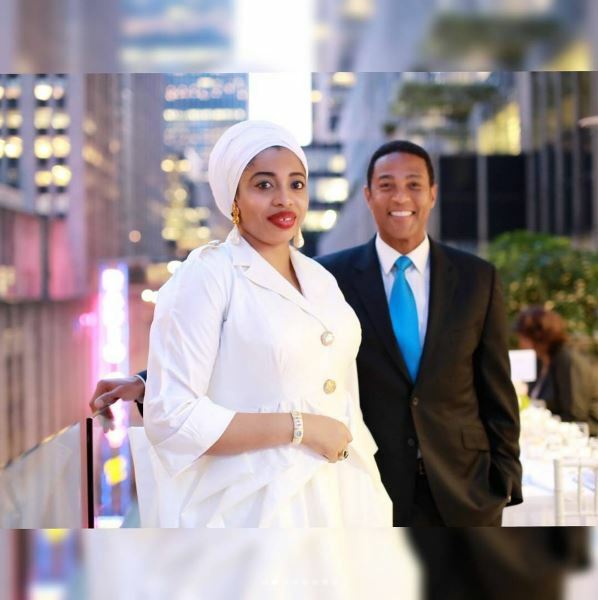 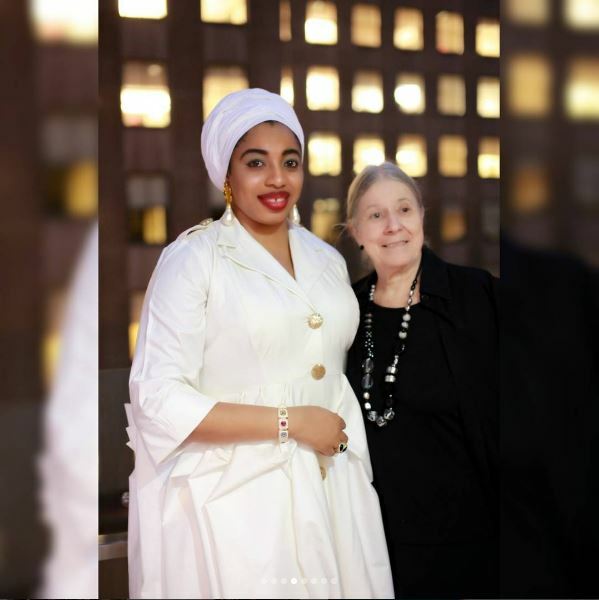 Former wife of the Ooni of Ife, Zaynab-Otiti Obanor, was endowed with the “Humanitarian of the Year” award from “Kechie’s Project” at an event during the UN General Assembly week. 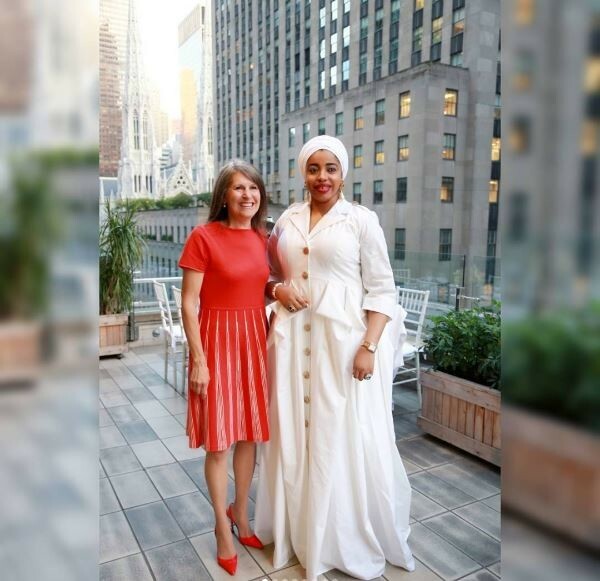 She shared the news on her Instagram page with the caption: “Her Highness Queen Zaynab awarded ‘Humanitarian of the Year’ by Kechie’s Project during UN Week in New York, for her outstanding contributions to women and children across the globe. 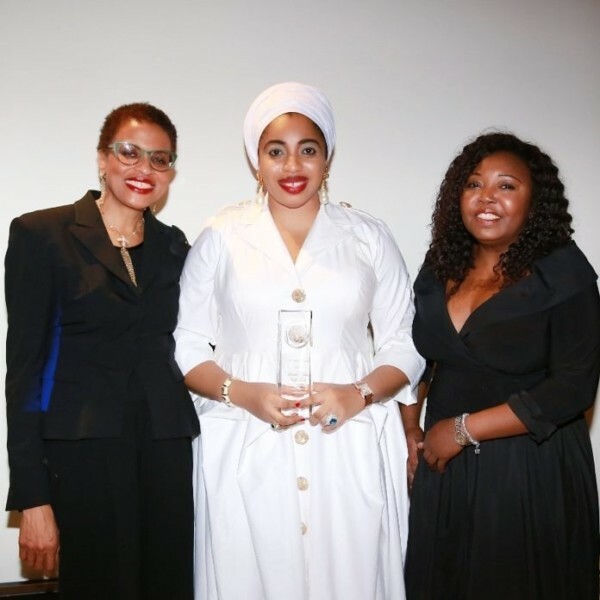 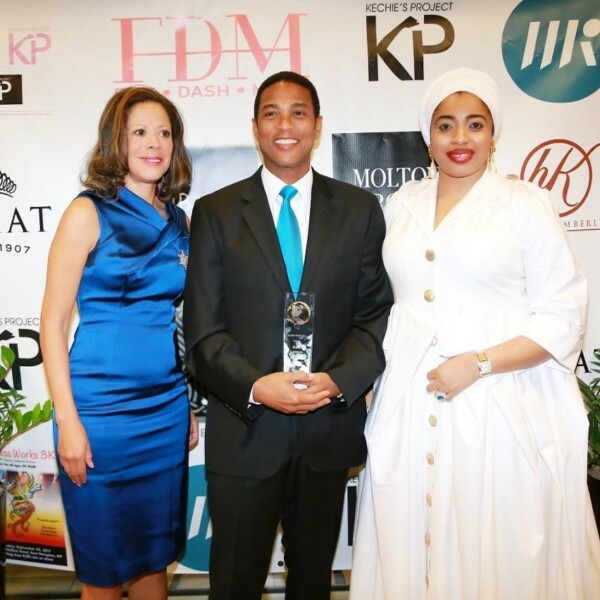 Also awarded at the event were CNN anchor, Don Lemon; and former Nigerian President Goodluck Ebele Jonathan.